The Queen is determined to unite Meghan Markle and Kate Middleton after it was reported the Duke and Duchess of Cambridge will not spend Christmas with Prince Harry and his wife following rumours of a rift between the sisters-in-law. It was thought the Duke and Duchess of Sussex would spend Christmas with the royals at Sandringham. While Kate, William and their children were planning to spend the festive season at the Middleton family mansion in Berkshire. However, it has now emerged the two couples will be spending Christmas with the Queen in Norfolk for the traditional celebrations. "Reports regarding Christmas are wrong. Everyone is in Norfolk this year," a source told the Daily Mail. 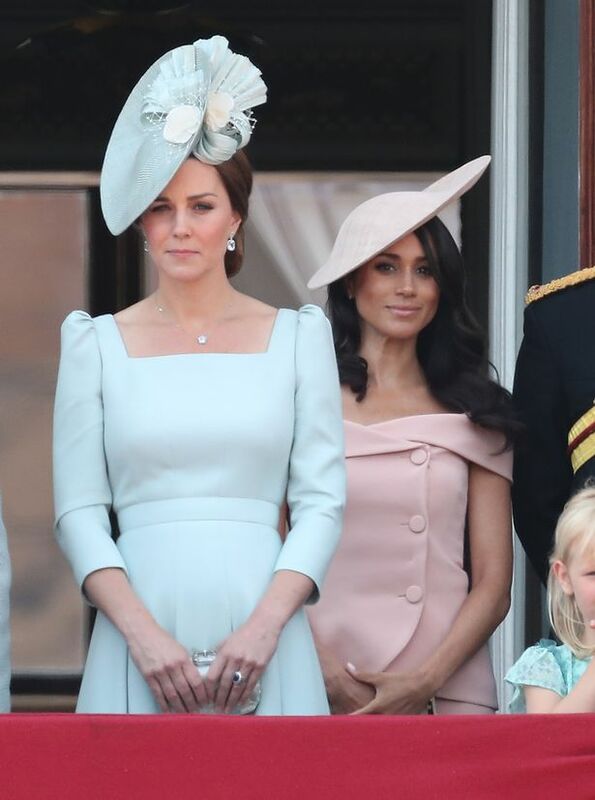 Other well-placed royal sources told the newspaper that while Meghan and Kate don’t get on that well, there has been no big fall out as reports have suggested. They also insist Harry and William are as close as they have ever been and the decision to move away from Kensington Palace to Windsor was nothing to do with Kate and Meghan’s reported rowing. It comes as it was claimed Meghan’s personal assistant quit after being reduced to tears by the royal’s demands. News of the reason for her resignation also comes amid a series of reports about 37-year-old Meghan’s unconventional treatment of royal staff. Over the weekend it emerged she kicked up a stink ahead of her marriage to Prince Harry by demanding air fresheners in Windsor Castle. Here's a Question, Is Meghan Markle Allowed To Celebrate Thanksgiving?